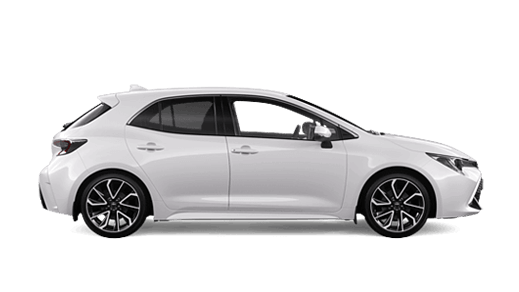 Your Toyota is a major investment, so make it yours and make it work for you with exterior accessories from Mudgee Toyota. You can help protect your vehicle's exterior with Bull Bars, Nudge Bars, Headlamp/Bonnet Protectors and Weathershields, which may help preserve its resale value. Nobody knows a Toyota like we do. 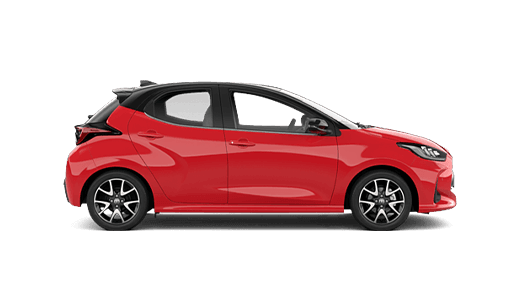 Every single Toyota Genuine Accessory from Mudgee Toyota is designed and manufactured to comply with Toyota's engineering and testing standards, which is reassuring when you're on the road. 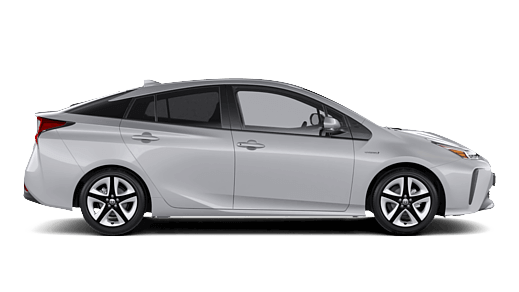 Toyota Genuine Accessories always fit and conform to every contour of your car. There's a lot more to Toyota Genuine Alloy Wheels from Mudgee Toyota than sporty good looks. There are a few things that make them a clear advantage: Safety and Performance, Precision Fitting and Clearance Testing. 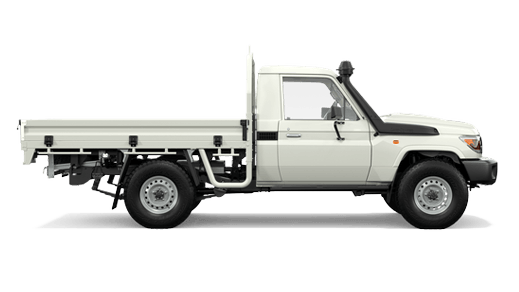 Toyota Genuine Bull Bars are engineered in parallel with the actual design of each Toyota model from Mudgee Toyota. 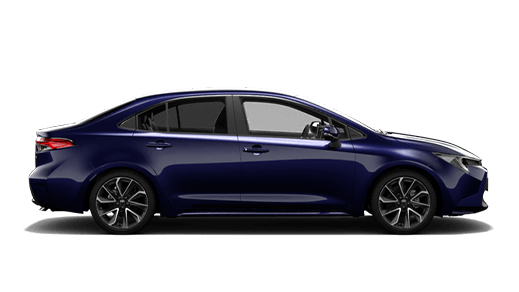 This makes them an integrated part of the overall safety system and styling of that vehicle - rather than just being an add-on. 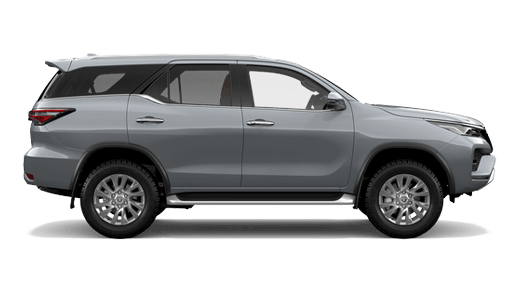 Using Toyota Genuine Bull Bars will also ensure correct proper Airbag deployment. Protect your load with Toyota Genuine Canopies from Mudgee Toyota. Your HiLux is even more versatile with a canopy whether you're a tradie or just looking to protect your family's camping gear in the back of your ute. 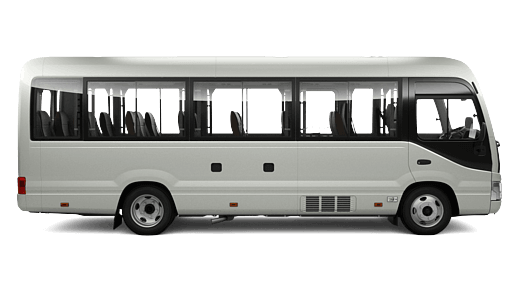 The canopy is constructed from strong, yet lightweight molded ABS plastic and is available in high or low roof options. 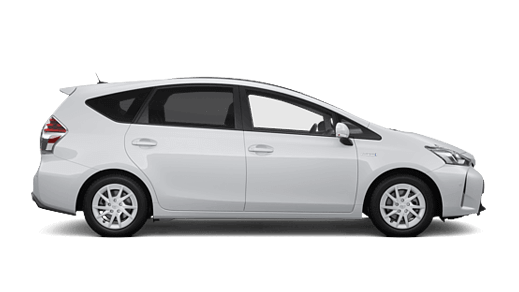 For those who do lots of night driving, Toyota Genuine Driving Lights from Mudgee Toyota can improve visibility at night. For off-road night driving, they are an absolute must. Bad weather, stray animals and slippery terrain can all pose safety threats. The Grille is the face of your Hilux. Enhance your hard-working HiLux's front end with a new Toyota Genuine HiLux Grille replacement from Mudgee Toyota. The Grille helps with one of the most important functions of your HiLux - the engine. 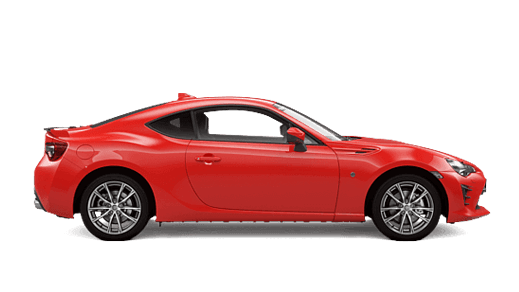 Keep your Toyota spotless with less work. A lot of time and money go into car washes, shampoos, and waxes. 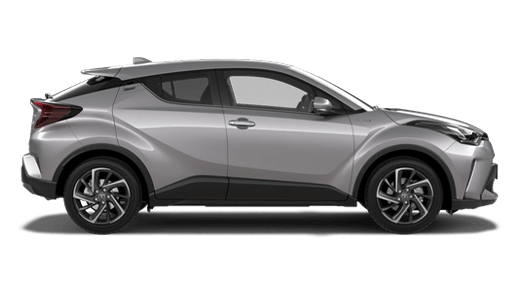 If you want to cut down on the washing your car requires, mud guards are a useful accessory to have installed at Mudgee Toyota. Nudge bars offer your vehicle additional protection from the common accidents that can happen in the city or out in the country. 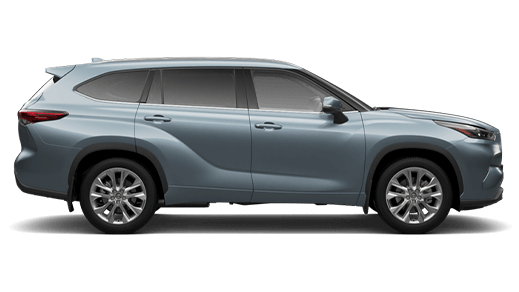 A nudge bar from Mudgee Toyota helps protect your front bumper from other drivers' parking misjudgments. 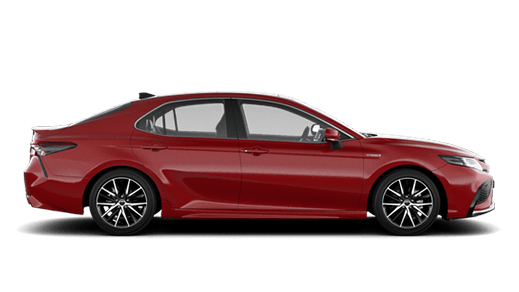 Every Toyota Genuine Rear Spoiler is designed to compliment the lines of your vehicle and adds a sporty look, you can easily have one installed at Mudgee Toyota. 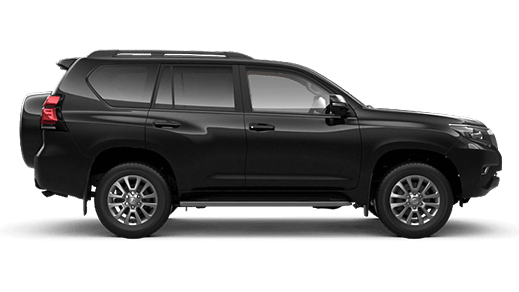 Designed to match your vehicle's roof geometry, Toyota Genuine Roof Racks from Mudgee Toyota have been tested to our exacting engineering and quality standards and come fitted with tamper-resistant fastening systems to deter theft. 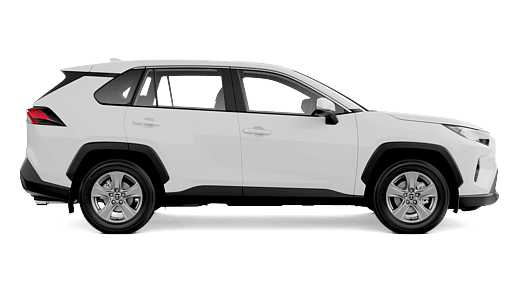 When you have specific equipment you need to transport frequently, at Mudgee Toyota we have the roof rack attachment to match it. Whether you're working in construction or enjoying sporting adventures; our line of trays, pods, and carriers will make transporting your equipment much easier. If you have an SUV or another vehicle type with lots of ground clearance space, getting in and out can be a bit of a challenge - especially for children or the elderly. 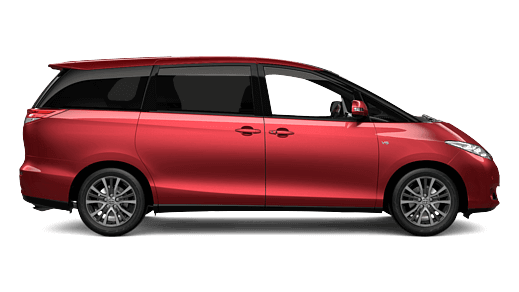 Toyota Genuine Side Steps from Mudgee Toyota help to ensure that your passengers can get in with ease and with minimum chance of slipping. 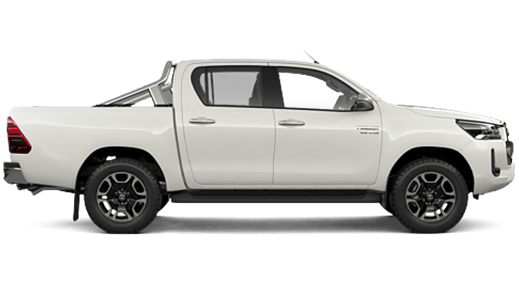 The super-tough Toyota Genuine Ute Liner and Tailgate Liner from Mudgee Toyota is an integrated and practical match for your HiLux Double Cab utility. 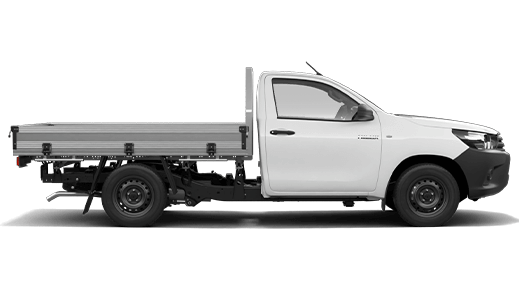 Tailor-made for the HiLux Double Cab, the one-piece Liner is contoured to cover the wheel arches and integrate with the header board, providing coverage right to and over the edges of the ute. 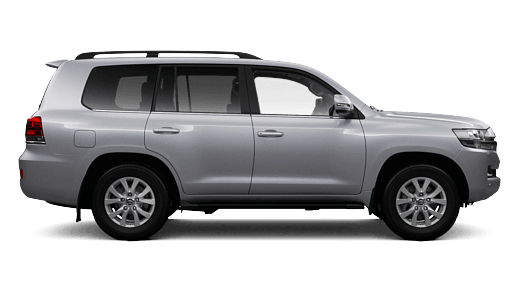 Protect yourself from the elements with weathershields from Mudgee Toyota. Weathershields help prevent rain from getting in if you have the window cracked open. 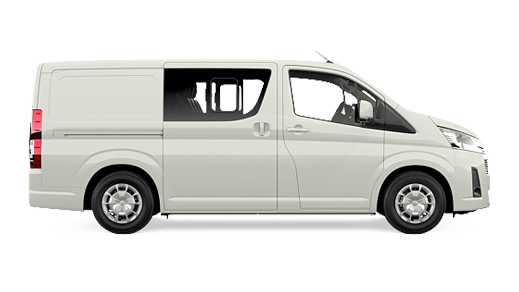 Headlamp covers and bonnet protectors assist in protecting the front of the vehicle from debris and damage. We all love sunny days, but they can also make for more difficult driving conditions. 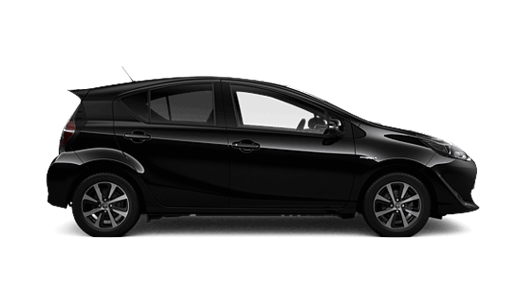 Sunvisors from Mudgee Toyota are a discreet addition to the front exterior of your car and provide superb coverage.